I did it. I managed to prepare most of Thankgiving dinner on my own with minimal trouble. Okay so for some reason my rolls got a little too dark on the bottom, I was making gravy and trying to get everything to the table at the same time! My turkey, however, was exceptional—if I do say so myself—and my candied sweet potatoes were fabulous. That carcass up there...? Yep, that's the remains of my perfect bird. Even the hubs ate some and he's not a turkey fan. Now we get to live off of mounds and mounds of leftover meat and potatoes, veggies and cranberry sauces for the rest of the weekend. I hope you all had a lovely holiday if you're here in the states, and that no matter where you are, you're getting to put your feet up and relax with a good book over the weekend. I actually don't have much shopping to do. Our entire extended family on either side—and honestly, everyone I seem to know—has had a tough year, so gifts are minimal. It's one of those times to just be grateful we have a home and food, all the basics that we need plus enough extra to do something small for one another. What am I getting this year? The money I'm using to host the upcoming Giftcard Giveaway Hop giveaways for my blogs. The hubs wanted to nab one of the great laptop deals yesterday so I could blog from more than set places but who wants to owe more money to the credit card companies eh? 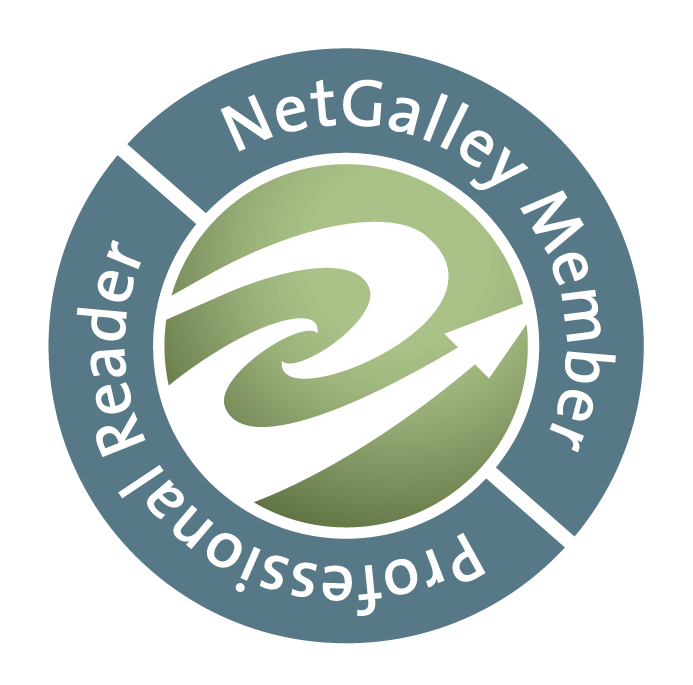 I'd rather get to giveaway some giftcardness so I can share books with my readers! So what are you guys reading this weekend? I'm working on Jessica Rules the Dark Side by Beth Fantaskey finally. I can't believe so many people have already reviewed it on Goodreads. Granted I've had my ARC for a while now but I hate reviewing a book more than a week before it releases. Buzz is good but not if people can't remember by the time the book is available eh? Since I'm interviewing Beth in December I figured I should get the book read so I could ask good questions right? Hopefully I'll find some time to work a little more on A Clockwork Christmas too. Ha!! 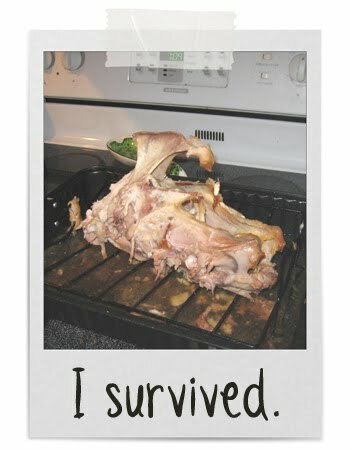 thats so funny, I have never seen anyone post a picture of the eaten turkey before! I guess it would help if folks knew how insanely picky my inlaws are while I grew up with the one-spoonful rule. I like most things so I get bored with the same thing every holiday. If I could have dared to make something odd like a mushroom stuffing I was eyeballing I might never have to host dinner again. ha!